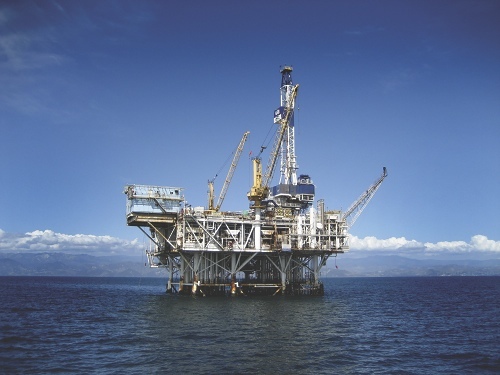 The energy industry has been an expanding market for Bowers Group in recent times, with much effort and innovation invested into developing products that can be utilised in offshore applications . It is absolutely imperative that businesses operating in the oil and gas sector uphold the highest levels of quality, recordkeeping and traceability. 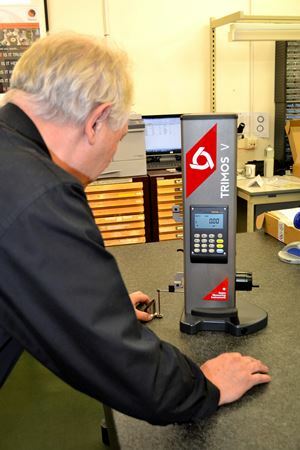 Critical oil and gas precision components must, therefore, utilise accurate and reliable metrology systems. Bowers Group is proud to be the exclusive distributor for the Gagemaker product line in the UK. 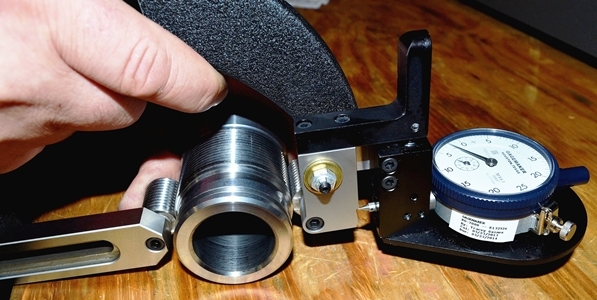 As the industry standard for API pipe thread measurement, the deep hole measurement equipment ensures high accuracy measurement for depths of up to 15 metres. 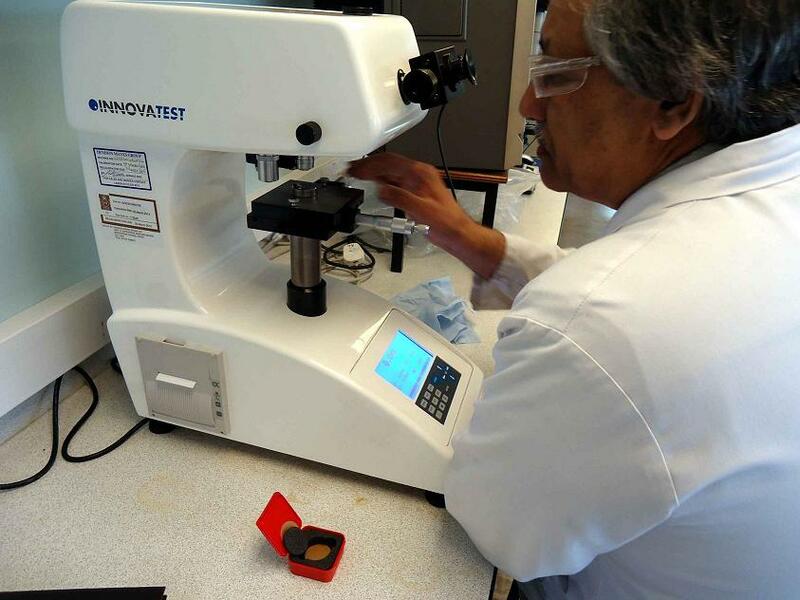 Bowers Group also have the capacity to provide special anvils in order to measure key features that cannot be accommodated with standard products. In addition, the Bowers Group range includes coating and wall thickness gauges, which are also popular instruments within this industry.